In Edinburgh you’re never far from a peaceful spot, or from a hellish one either. Now, in the heart of summer, in the midst of a nationalist festival, Inspector John Rebus is on the murder case of a young man left hanging in a spot where his screams would never be heard. To find the victim’s identity – and his killer – Rebus searches from Edinburgh’s most violent neighborhood to Belfast, Northern Ireland, among petty thugs, gunrunners, and heavyweight criminals. 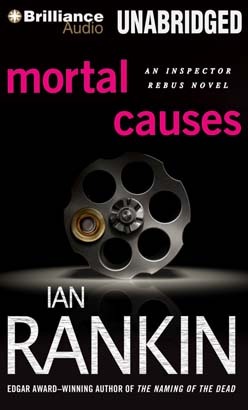 But before Rebus can get to the truth, he’s bloodied by the dream of society’s madmen – and staring into the glint of a killer’s eyes.